Spacious apartments within walking distance to the MBTA Red Line and Commuter Rail. Our Quincy apartment communities feature one, two, and three bedroom units within walking distance to the commuter rail or MBTA Red Line. Many of our units feature balconies, on-site laundry facilities, and off street parking. 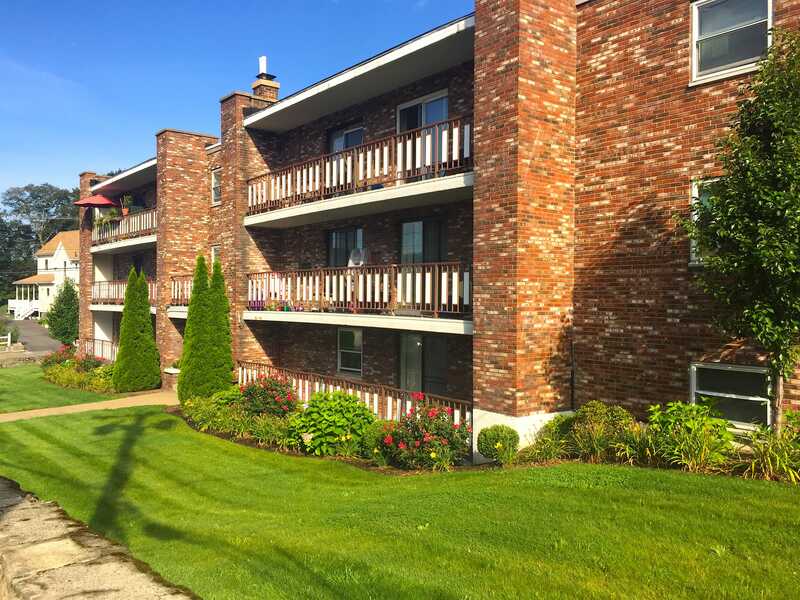 We have apartments available in every major Quincy neighborhood including North & South Quincy, Wollaston, and Quincy Center.